Registration for the April 24 Mundy Pond 5k road race is now open. Race starts 9am and course is the traditional 2 loops of Mundy Pond starting and finishing by the Mews Center. 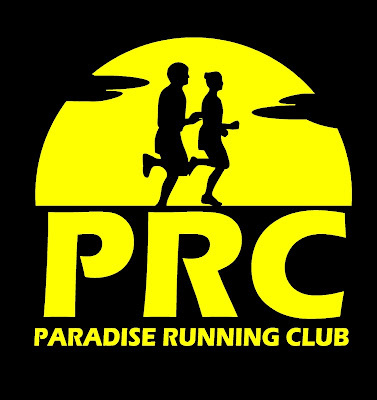 Race morning check-in and post-race reception will be at St. Teresa's Parish Hall, 120 Mundy Pond Road. The Nautilus Running Club is again this year offering free registration for this event to the 16-19 year age group, in an effort to encourage road race participation in the youth and junior categories. Generally, road race distances of 5k or longer are not recommended for U-16.